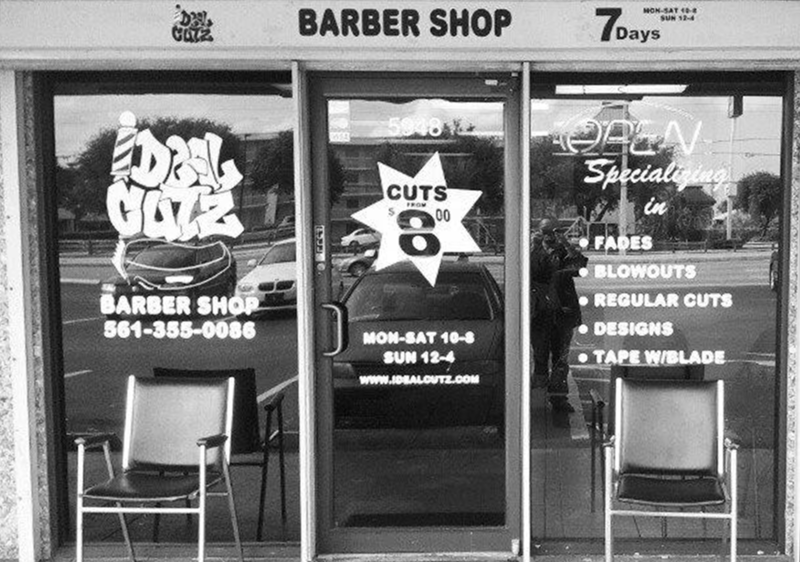 Founded in 2010, Ideal Cutz Barbershop in West Palm Beach was founded with the idea of bringing back some of the traditional barbershop values which have been lost due to the growth of franchise and commercial hair salons. We believe in nurturing relationships and building a community environment in Palm Beach where you are welcomed to have a good time, joke around, and look forward to getting a haircut. Thanks to our traditional approach, many of our clients have been coming to the shop for over 4 years and help us spread the word by inviting their friends. 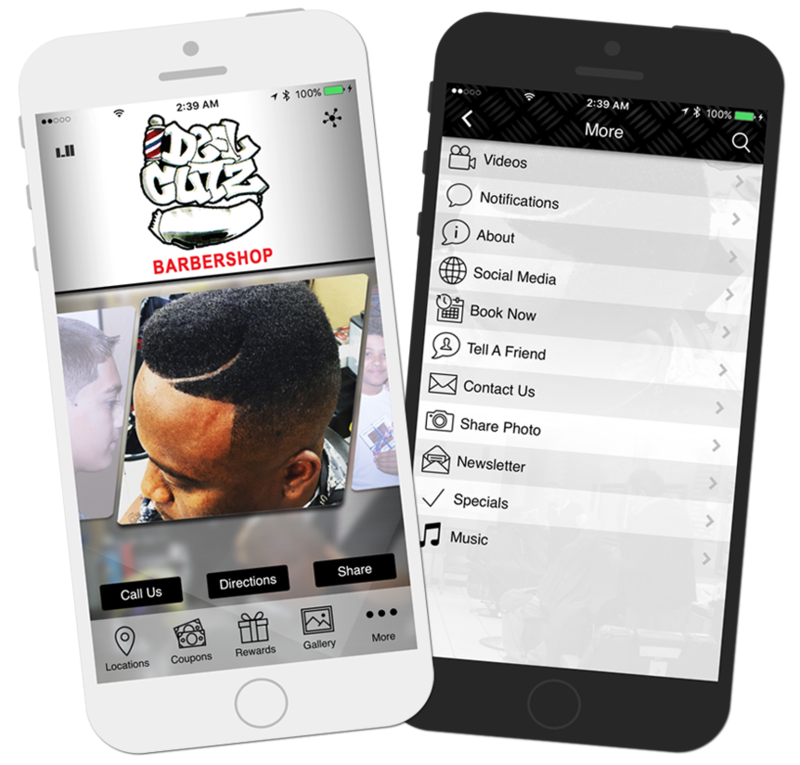 We are much more than a barbershop, we like to refer to Ideal Cutz as its very own social network where you can meet new friends, catch up on the latest topics, and learn about future events being hosted by the shop. Ideal Cutz has an open mind to cultural changes, and we pride ourselves in being able to give our clients the freedom to express themselves. From a regular haircut to a completely customized look with designs, we have the barbers to get the job done all at an affordable price. For Ideal Cutz, reputation is everything. We work hard to build a brand that others can be proud to support. Our client relationships truly set us apart and are how we value the quality of our work. We strongly believe that being a barber is more than just being able to cut hair, but having the ability to make someone feel special and good about themselves. Our mission is to provide high quality grooming and barber services to our local West Palm Beach community. We want our clients to be proud to call themselves a part of the Ideal Cutz family and feel welcomed every time they walk through our doors.